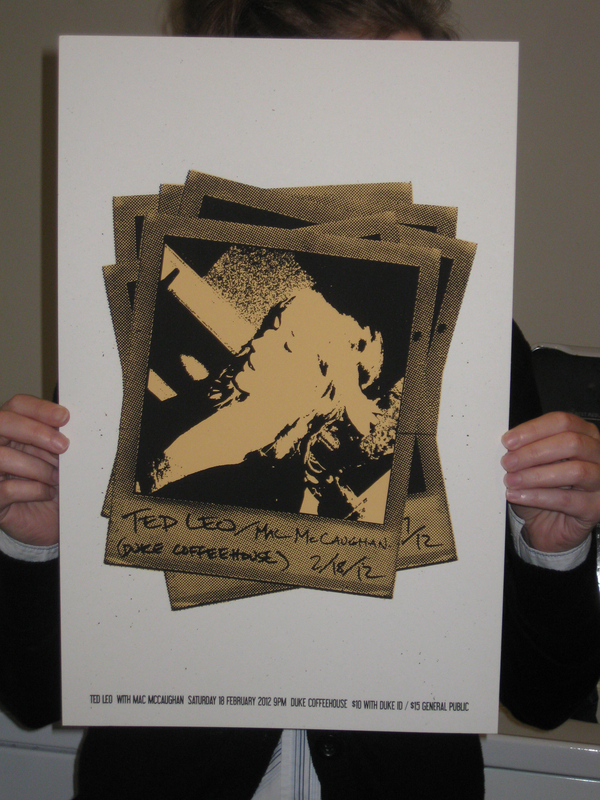 Stoked about this one, folks: Ted Leo & Mac McCaughan at Duke Coffeehouse, 18 February. 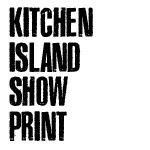 Print is two colors, 12.5 x 19. Cheers.